Nottingham Insurance introducing new proprietary risk management process - Times Publishing Newspapers, Inc. While Nottingham Insurance continues to provide top-notch customer service and comprehensive coverages at the lowest prices available, this decision came as a way to provide additional value and further enhance their client’s experience. Unfortunately, most small to mid-sized businesses don’t have a dedicated employee managing risk within their organization. Without proactively managing risk, clients have very little control over their insurance premiums. Through this consultative four-step approach, an exceptional safety and risk management culture begins to form throughout the organization which drives competition amongst insurance companies, ultimately leading to reduced insurance costs. Nottingham Insurance, since 1917, is an independent insurance agency located in Hamilton Square and Yardley providing a broad range of financial services including business insurance, employee benefits and personal insurance. 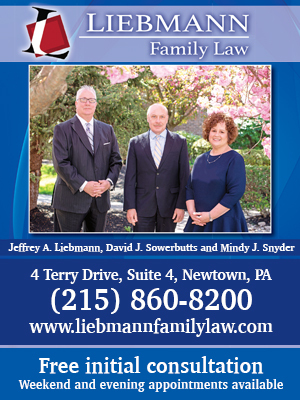 Contact Peter Toft, Partner, at 215-493-1996 ext. 214 or ptoft@nottins.com for additional information.